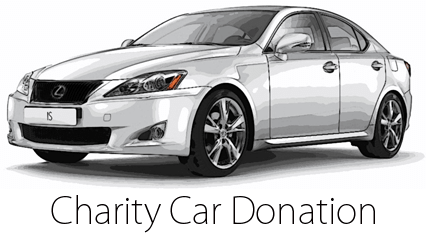 Donate car to charity, Much easier than selling! Car donations accepted all 50 states!. Donate car and enjoy a fair market value tax deduction plus free towing anywhere in the USA. Donate a car to charity today! We offer you the ability to give back through car donation seven days a week. Lock in federal savings through one quick call. We take care of everything for you! We have the largest transport network in the United States and are prepared to help you donate your car, truck, Van or SUV today with just one 5 minute call from you. We provide professional donation services seven days a week and offer all necessary donation forms to ensure your federal tax savings at the highest level. Give back today and let us help you provide lasting results for individuals and families in need through car donation.